Fanboy Fail Fridays! Getting Dissed By JLO! Jenny From The Block! 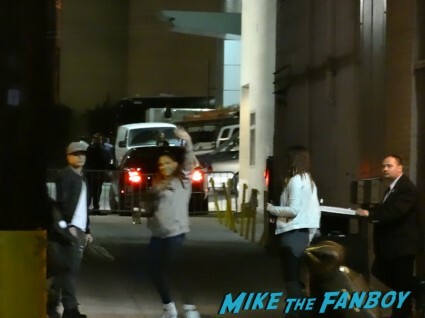 Jennifer Lopez! 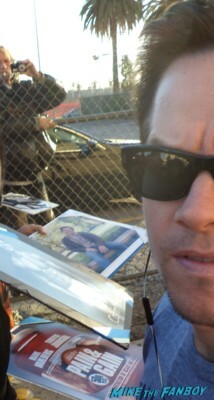 & Marky Mark Wahlberg! Ugh… Two Fails In One Night! Photo Flops! 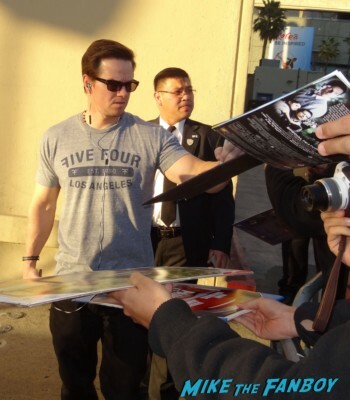 Will Gets Only Half Of Marky Mark Wahlberg In His Fan Photo! You Know What They Say… Half Of Marky Mark Is Better Than None! Doh! 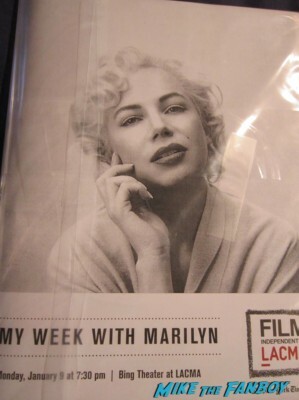 mike January 22, 2013 Fanboying!, Marky Mark Wahlberg, Photo Flops! AMC’s Hell On Wheels Premiere! 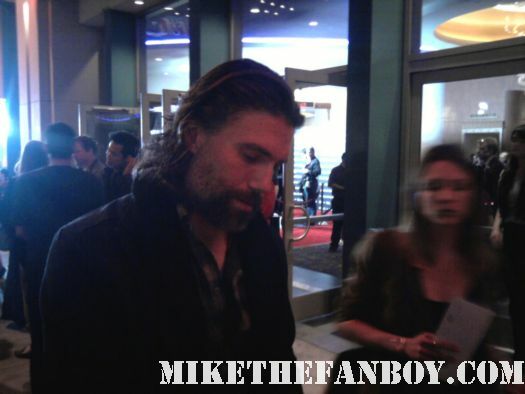 With Anson Mount! Tom Noonan! Christopher Heyerdahl! Ben Esler! Phil Burke! Colm Meaney! Dominique McElligott! and More! 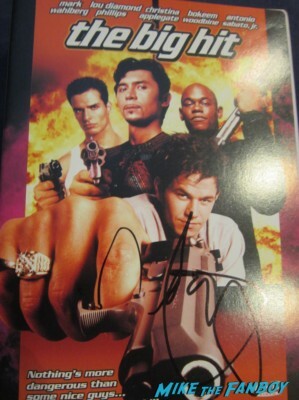 Lost Star Ms. Evangeline Lilly Meets Fans, Signs Autographs and Makes CB Swoon! Wow, I Didn’t Realize Real Steel Was THAT Good! 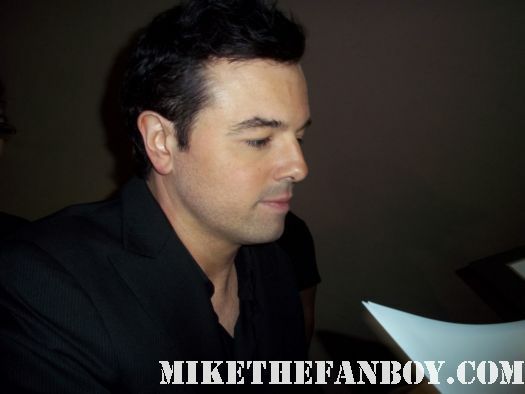 Special Guest October 11, 2011 Fanboying!